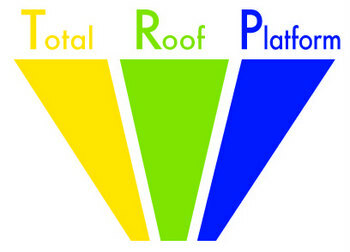 Advanced Racking (booth W1113) specializes in the design, manufacturing and sale of PV mounting systems for all types of roof tops and will be debuting a new solution at SPI — the Total Roof Platform (TRP) — that they say is the first system to standardize rooftop mounting hardware. 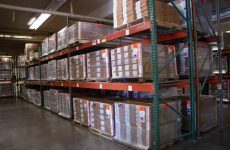 TRP simplifies the ordering, installation and management of PV racking hardware and creates a mounting system designed to fit all types of roof tops — shingle, metal and flat. Installers will be able to use the same hardware on different types of roofs. EcoFasten Solar (booth 3071) designs, engineers and manufactures solar roof mounts for all roof types and has something for every occasion it seems. The company’s entire product line, including the best-selling GreenFasten and the all new versions of the Rock-It System and Tile Flashing Systems, will be on display. EcoFasten’s product line uses a patented, watertight compression technology that’s relied on by the top installers in the country. 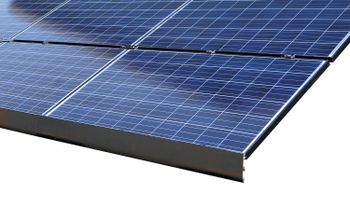 Everest Solar Systems’ CrossRail Shared Rail (booth 2575) uses less rail resulting in fewer roof attachments. This means you can save money on labor, material and reduce time on the roof. To simplify installation, its Slide Bracket provides north-south adjustability for easy module alignment. 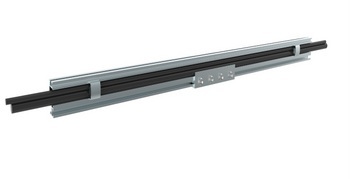 In addition, the system’s structural rail connectors allow you to safely and quickly preassemble rails on the ground. 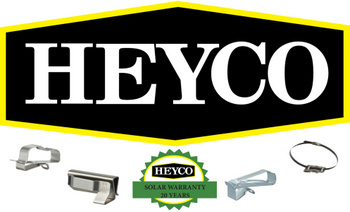 Heyco (booth 3211) recently introduced several new stainless steel clips for a variety of racking systems, including rail-less racking systems. The SunRunner 90-degree Cable Clips are designed to mount at a 90-degree angle to the original SunRunner and can accommodate up to four .20 to .30-in. cables depending on the part number. Also new to Heyco is the SunRunner 2 Series, which is designed to hold microinverter cables .413 to .472-in. in diameter. 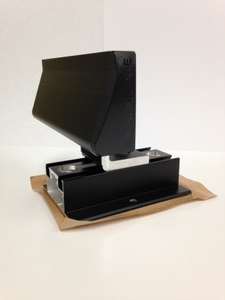 Quick Mount PV’s Tile Replacement Mount (booth 2527) provides a fast and easy way to install solar on tile roofs while protecting against water intrusion. Simply remove the tile and replace it with the Tile Replacement Mount. Works with all standard curved and flat tile roofs and all standard rail-based racking systems. 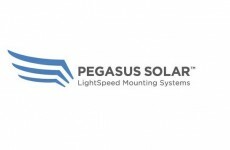 Flashed at both the deck and top levels, the mount is fully engineered to meet code requirements and industry best practices. 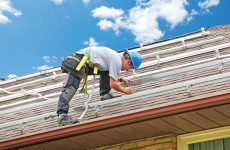 Roof Tech Inc. (booth 769) made its name with Rail-less PV Mounting with Integrated Flexible Flashing (RT-Butyl) and is now introducing the option for third-party rail mounting to its self-flashing base. In some rail-less applications, a rail-based platform may be a complementary option to some challenging roofing surfaces. This option now allows the installers to combine the RT-[E] Mount with a conventional rail system that utilizes the same self-flashing base integrated with RT-Butyl. More on the RT-Butyl rubber. 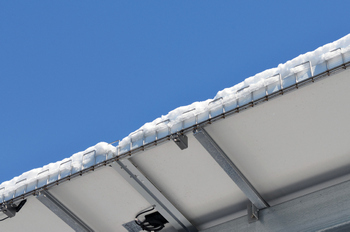 Snake Tray (booth 930) is announcing a new stainless steel Ice Guard for solar panels that prevents injuries due to falling ice. 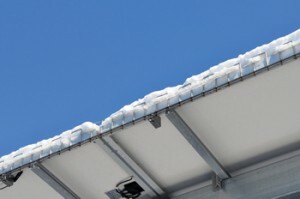 The Snake Tray Ice Guard will easily mount to any type of solar panel manufactured and is a great safety solution for high pedestrian areas including parking lots, train stations and roofs where injuries could occur. More on Snake Tray. The Helio Rail Family has a new member, as SunModo (booth 1601) introduces the HR150 open profile rail system. SunModo’s HR150 system makes it easy to route PV electrical wires inside rail channels. Secured in seconds with channel clips and a splice kit, this quick and easy mounting solution removes the cost and hassle of cable ducts and ties.